From your first contact with us here at Balnakeilly to your departure, you will be considered, not only as very special guests, but part of our family. Our home is your home here in the heart of Highland Perthshire and we know you will love it as much as we do. We invite you to relax in the knowledge that you will be completely looked after during your stay. 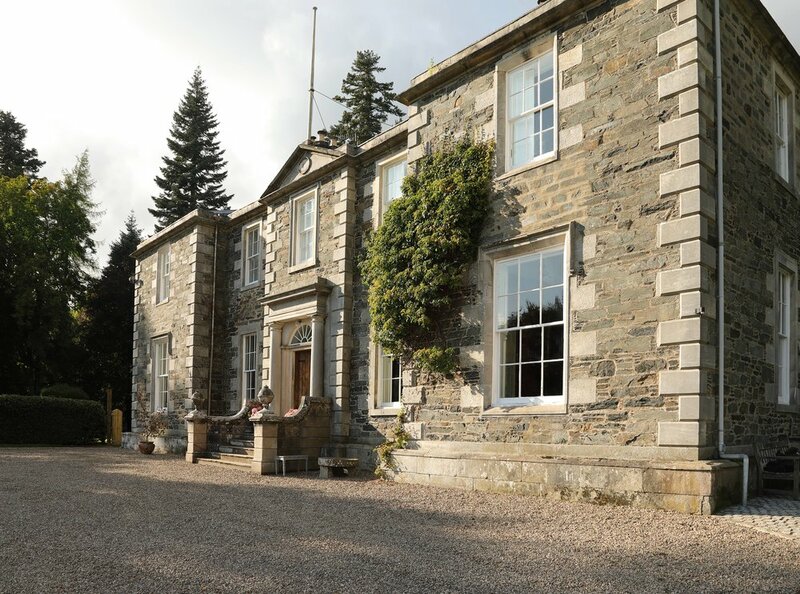 A warm welcome is everything to us, and that’s what you will find here at Balnakeilly House. 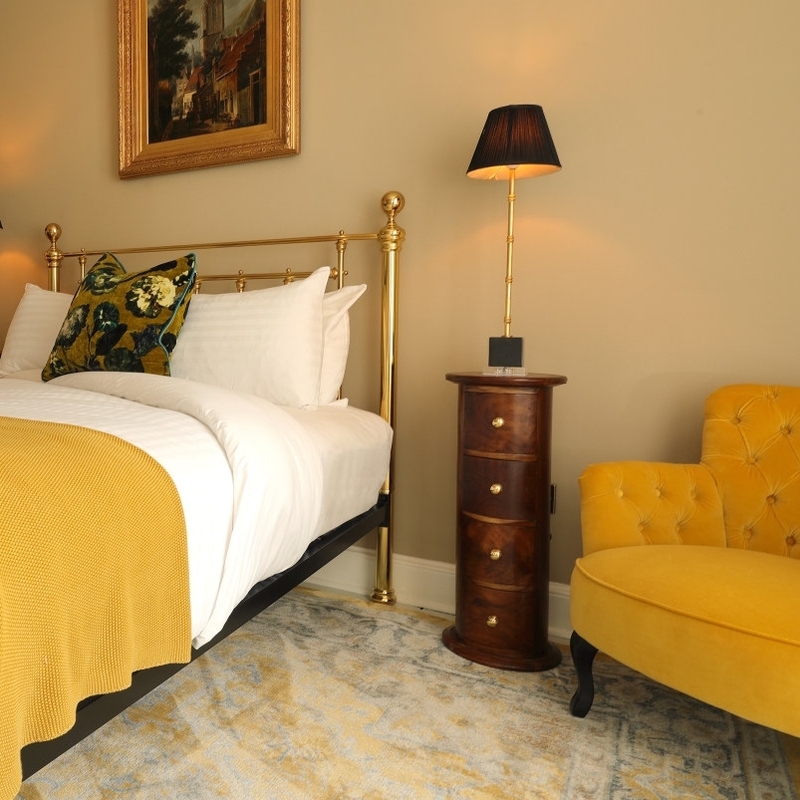 Balnakeilly House is a luxury retreat with 13 carefully designed bedrooms, many with en-suite bathrooms, that can sleep up to 26 people comfortably. Our plush public rooms are the perfect setting for dining, working and unwinding. Sumptuous fabrics with vibrant colours fill the house with warmth and cosiness. 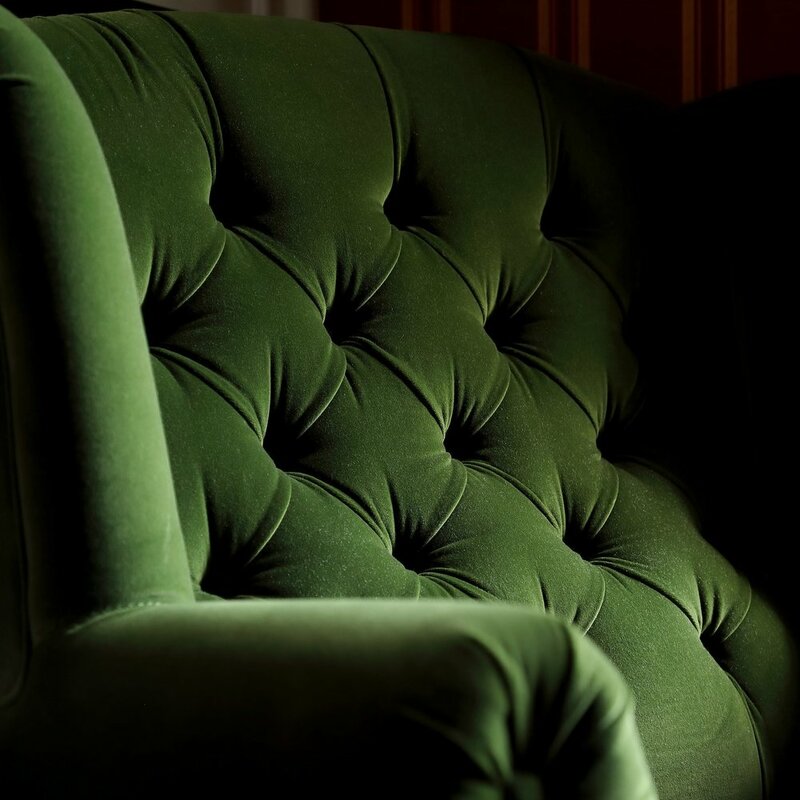 Furniture and fittings that tie in with Balnakeilly's rich history.